And we’re back. Look out, some heavy drops are on deck. 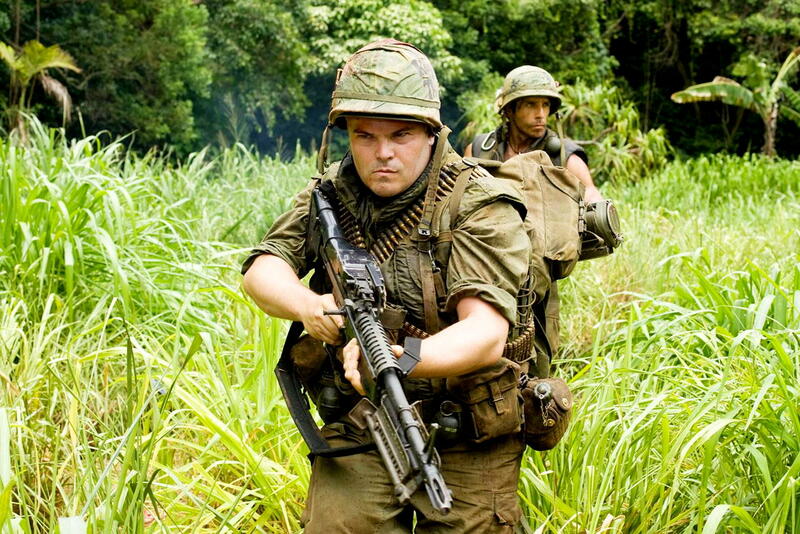 If you have been lucky enough to see Tropic Thunder, you know this picture is worth more than a 1000 words. Truth is I’m just angry with these guys handling the website like its some piece of meat, maybe it is to Geeksquad on the otherside. Music Alert though, these two new song are fresh out of the studio and ready for lineup. Get your warface on, it’s gonna get hectic! Posted on March 16, 2011, in Bass. Bookmark the permalink. Leave a comment.